Sims Patrick Studio is always researching the latest design trends and products. Designers, Hope Talley and Jessica Ybarra, recently attended Neocon in Chicago to continue to explore the newest products on the market. Neocon, the largest commercial interiors show in North America, is a three-day event held annually at The Merchandise Mart in Chicago. This event, started in 1969, covers a wide spectrum of vertical markets including Workplace, Healthcare, Hospitality, Retail, Education, Public Spaces and Government. This was a great week for connecting, learning and exploring the beautiful city of Chicago. 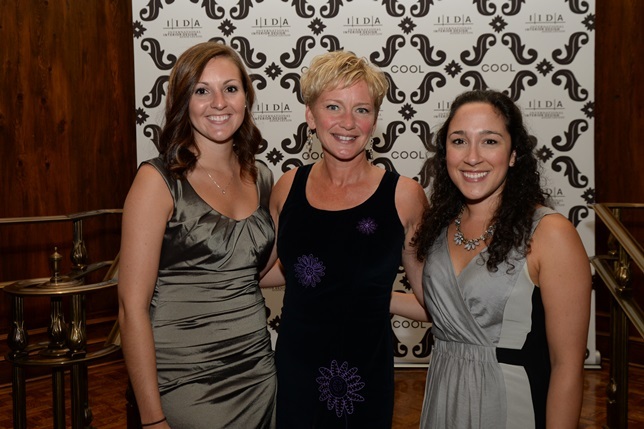 Hope and Jessica also had the pleasure of attending the 2015 IIDA COOL black-tie gala located at The Ritz Carlton Chicago. This event was very inspiring while highlighting the 42nd Annual Interior Design Competition and the 23rd Annual Will Ching Design Competition winners.